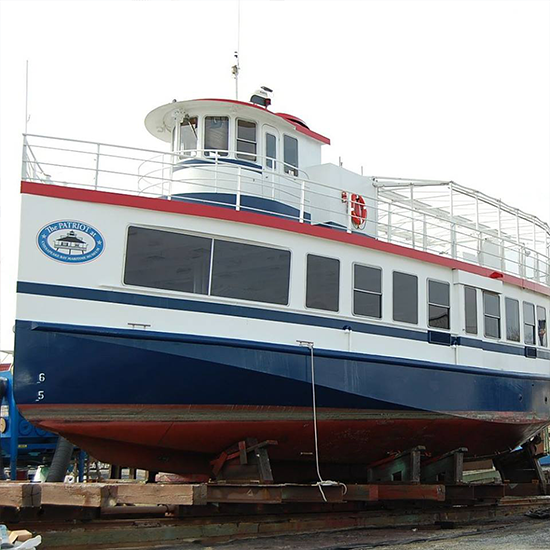 Your watercraft was a major investment, so you need to keep it in top condition to retain its value. 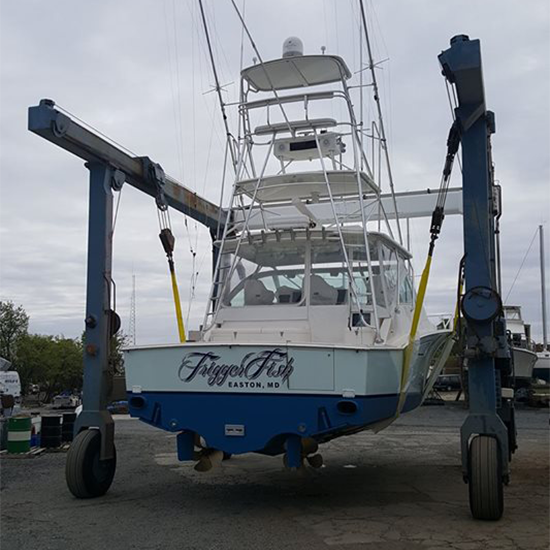 Bring your freshwater or saltwater vessel to our boatyard for enhancive boat and yacht services. 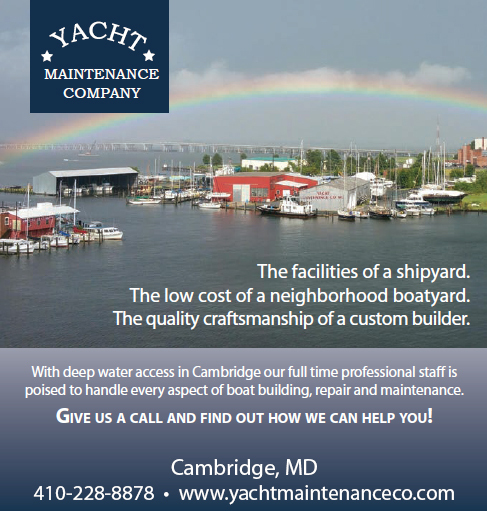 Yacht Maintenance Company has been serving commercial vessel operators, government agencies, watermen, and yacht owners in Cambridge, Easton, St. Michaels, and Annapolis, Maryland for over 25 years. 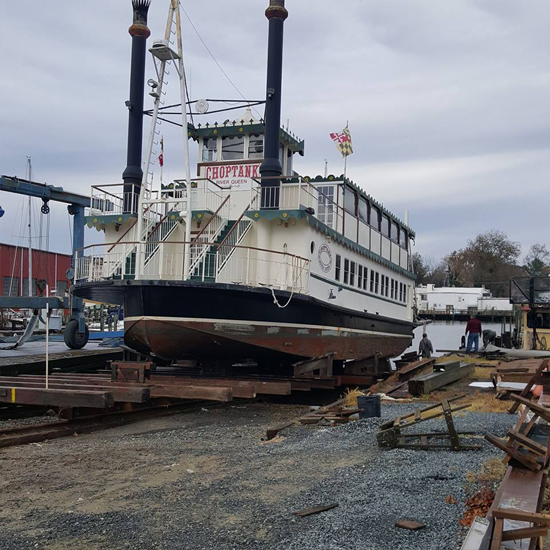 Our full-time staff is experienced in every aspect of boat building, repair, and maintenance, and our railway gives us the ability to haul large vessels, making our facility one of the finest boatyards on the East Coast. 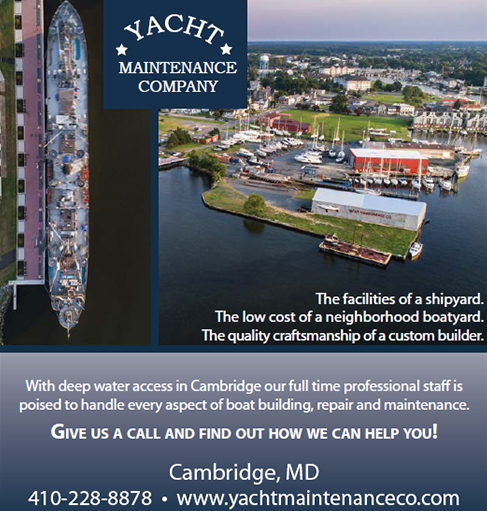 In addition to maintenance and repair work, we store boats and yachts. We look forward to helping you maintain your craft properly. Our full-service company has been in business for 30 years. 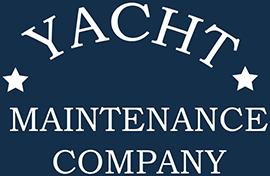 From the start, we have been committed to providing customers with premium yacht and boat maintenance and repair. Additionally, we take pride in our position as an important local business for the local economy.